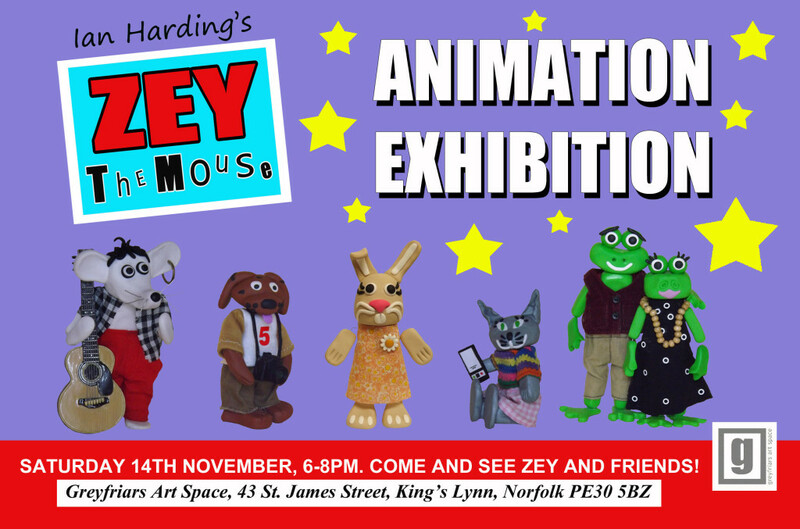 For ONE NIGHT ONLY………..Ian Harding presents an evening of ‘ZEY THE MOUSE’ STOP MOTION ANIMATION FILM. 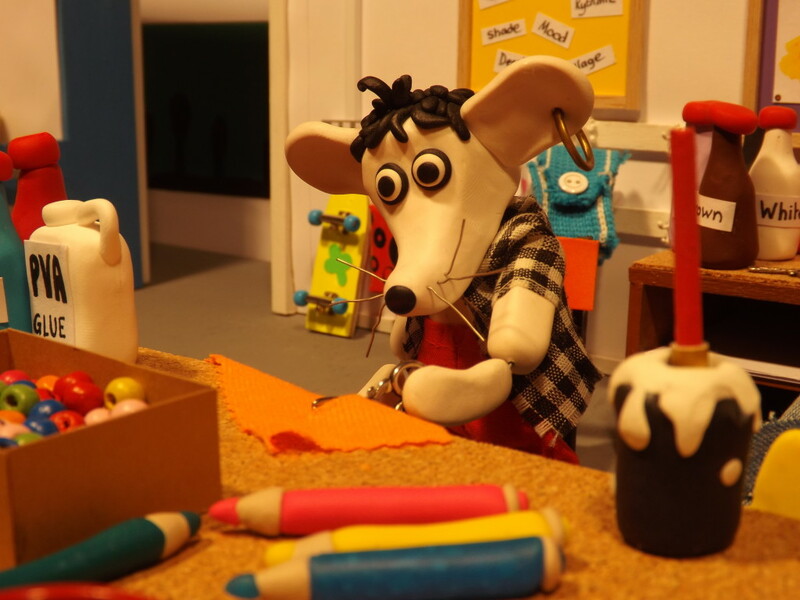 A film set and characters used to make the film, will also be on display and Ian will be talking about how ‘Stop Motion’ works. Great entertainment for all the family!!! Admission is Free….Everyone is welcome. Greyfriars Art Space, St James Street, King’s Lynn.